This project was designed around the remaining garden after a new extension was added to a home in Edinburgh. 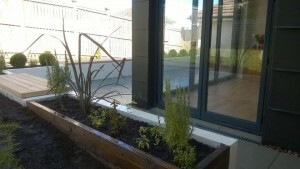 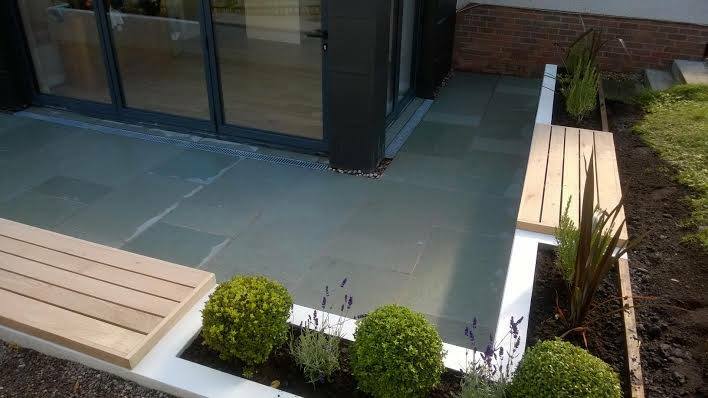 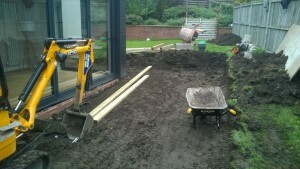 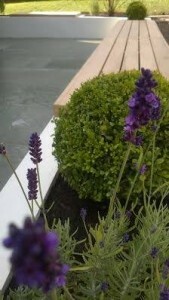 Often the garden space outside of house extensions is overlooked so hopefully these images shows what can be possible. 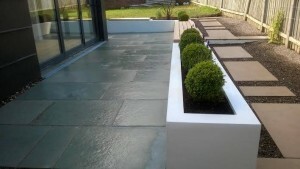 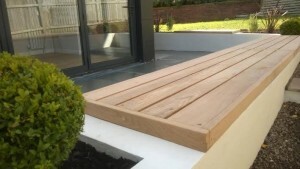 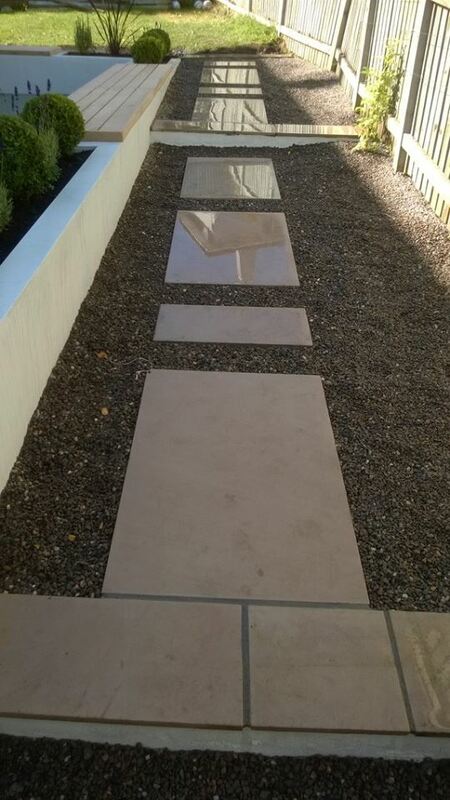 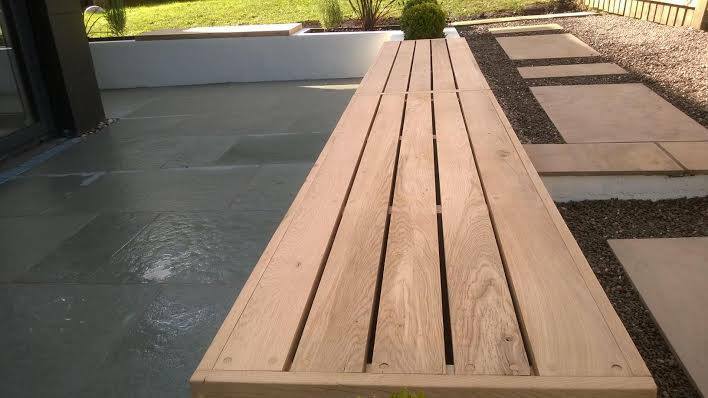 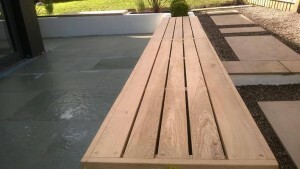 The ultimate aim is to extend the entertaining space into the garden. 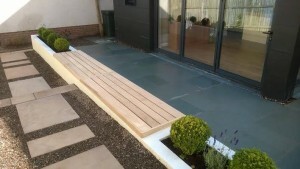 Finished garden with raised seating and planting. 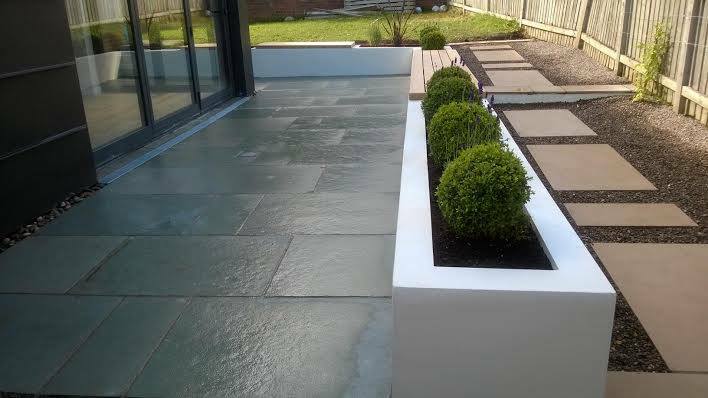 Modern style of extension and garden designed space.